Here you can find a myriad of possibilities to help transform your house into the home you desire. 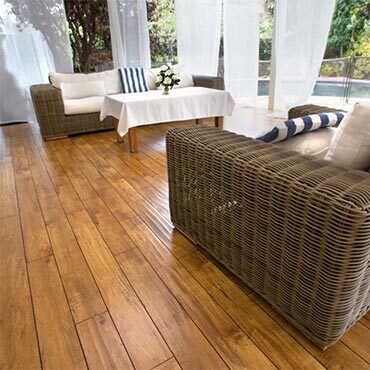 We are sure you will find the floor you are looking for in any one of our flawless collections. The elegant hues of the Classic Collection, the distinctive lines of the heavily embossed Prestige Collection, or the well designed and durable commercial grade Fierce Collection. You can rest assured that your selection will make your dream of a beautiful home into a reality.